Haywood, John. 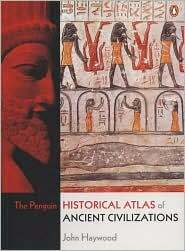 The Penguin Historical Atlas of Ancient Civilizations (New York: Penguin, 2005). Invaluable as a teacher and/or student reading resource for early art history, The Penguin Historical Atlas of Ancient Civilizations, edited by John Haywood (2005). MacGregor, Neil. 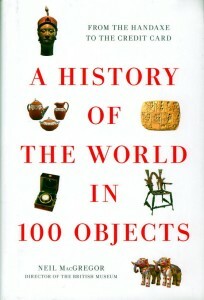 A History of the World in 100 Objects (New York: Allen Lane, 2011). Neil MacGregor’s A History of the World in 100 Objects (2011), available for free online in the original Radio 4 audio format, or for purchase in hard copy. 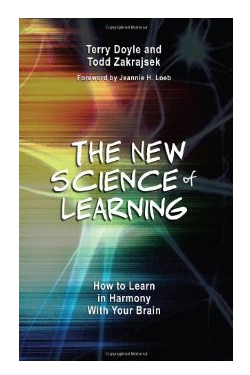 This is one of the best resources from which to source short at-home readings for students. 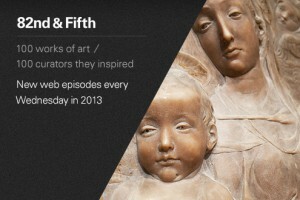 This 2013 web series, “82nd and Fifth,” is produced by the same digital media staff who created the Timeline of Art History and Connections at the Metropolitan Museum of Art in New York. The episodes are short (2-3 mins each) and focus on one work of art discussed passionately and intelligently by one curator. 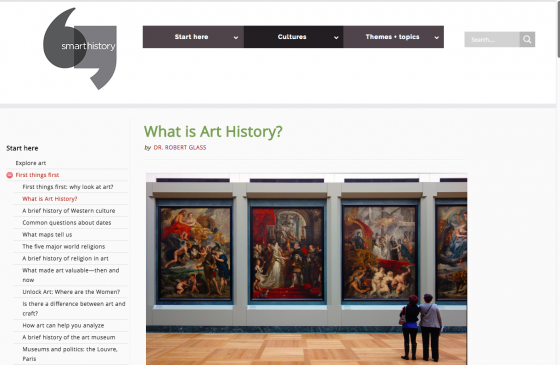 They work for viewing both inside and outside the classroom, and model compelling art historical narratives. Spivey, Nigel. 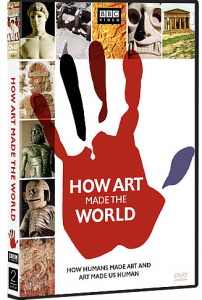 How Art Made the World: a Journey to the Origins of Human Creativity (New York: Basic Books, 2006). Acclaimed Cambridge University lecturer Dr. Nigel Spivey takes viewers on a quest to comprehend mankind’s unique capacity to understand and explain the world through artistic symbols. Far more than a survey of art history, HOW ART MADE THE WORLD explores the essential functions art served in early civilizations and, in some cases, still serves in modern society. Day, Jesse. 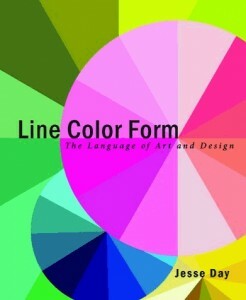 Line, Color, Form: the Language of Art and Design (New York: Allworth Press, 2013). Written after many years of helping ESL students tease out their written descriptions of the visual objects and sites they faced in art history classes, Jesse Day’s book is fantastic for the insightful way in which it discusses the foundational elements of art history – looking, describing, and translating that into text – and for the clear examples he offers as in-class exercises for individual students and group work. Publisher: New York, NY : History Channel : A & E Home Video : Distributed by New Video Group, 2007. 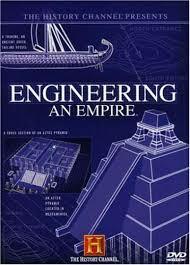 Engineering an Empire is a fun video to introduce major cultural leaps in the global survey, and a way to incorporate discussion about architecture and structural engineering. Bain, Ken. 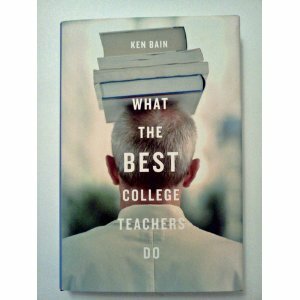 What The Best College Teachers Do (Cambridge, MA: Harvard University Press, 2004). 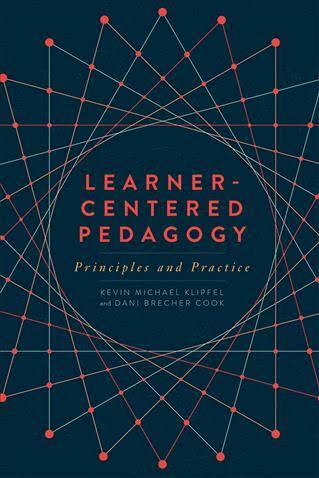 Ken Bain helps inspire innovative teaching methods through documentation of some of the best college teaching. 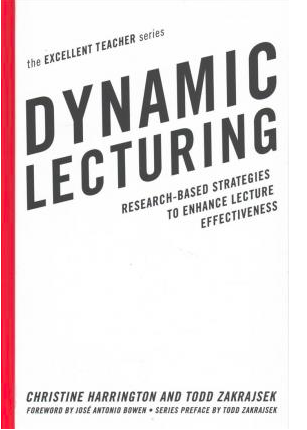 Bain breaks down these studies to create a formulaic theory that any professor can use to structure their courses and create dynamic classrooms. Bean, John C. Engaging Ideas: The Professor’s Guide to Integrating Writing, Critical Thinking, and Active Learning in the Classroom (San Francisco: Jossey-Bass Publishers, 2001). 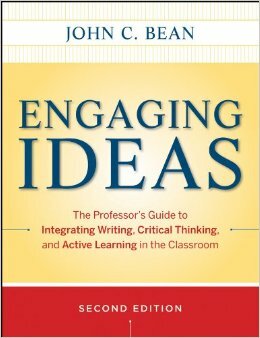 John Bean’s book is a valuable resource for teachers in teaching writing and critical thinking. Paglia, Camille. Glittering Images: a Journry through Art from Egypt to Star Wars (New York : Knopf Doubleday Publishing Group, 2012). 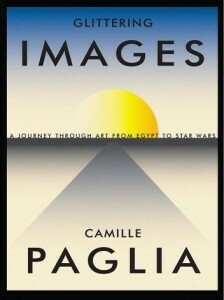 Camille Paglia’s Glittering Images: A Journey Through Art From Egypt to Star Wars (2012) has been reviewed very negatively by some, and her tone and choice of all-Western subject matter is certainly controversial. But that’s no reason to desert the this book entirely. 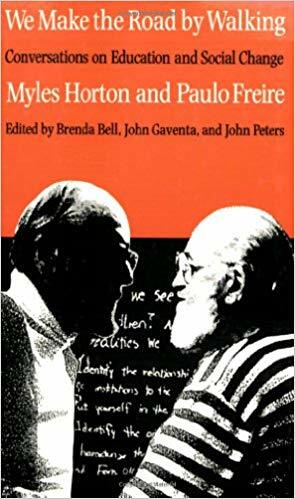 It’s because her writing is so polemic that certain chapters in this book (the one on Picasso’s Demoiselles for example) can be useful to set as at-home reading that will provoke in-class discussion. Filene, Peter. 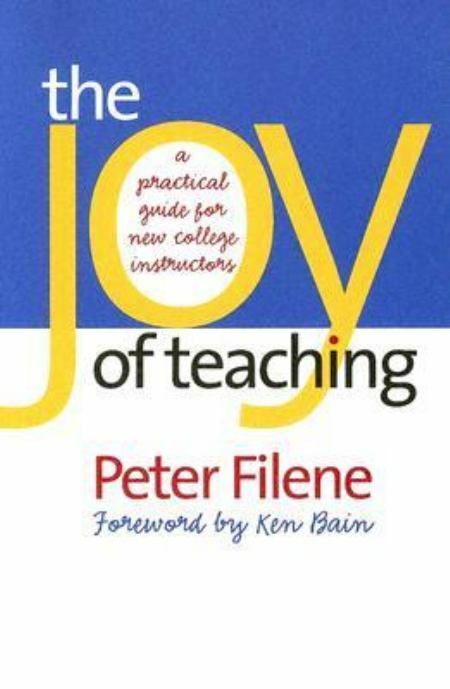 The Joy of Teaching: A Practical Guide for New College Instructors (Chapel Hill: University of North Carolina Press, 2005). 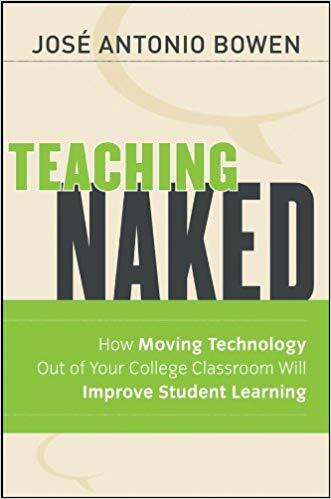 Full of new suggestions, techniques and methods, Filene’s book offers innovative strategies to improve the classroom experience. 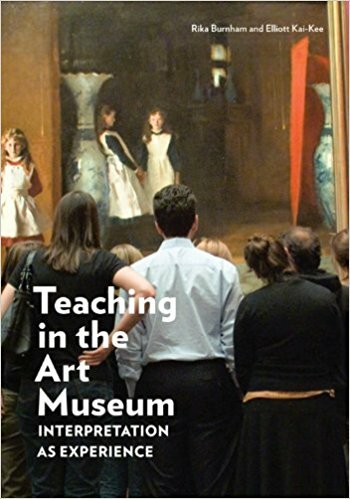 It is a great practical guide for anyone teaching in the humanities. 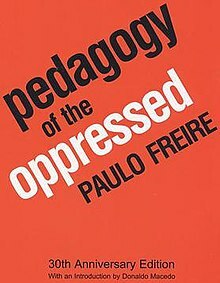 Paulo Freire, Pedagogy of the Oppressed. Herder and Herder, (English) 1971. McKeachie, Wilbert James and Graham Gibbs; et al. 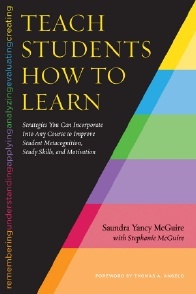 McKeachie’s Teaching Tips: Strategies, Research, and Theory for College and University Teachers (Boston : Houghton Mifflin Co., 1999). 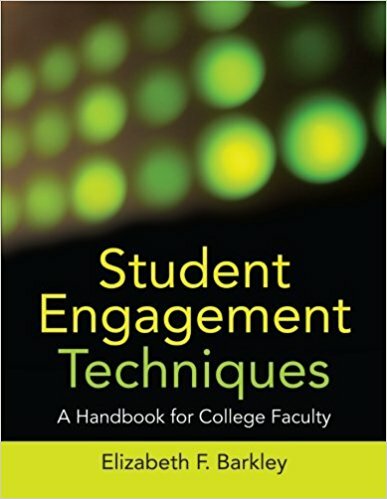 McKeachie’s book has a lot of suggestions and scientifically proven methods of improving motivation and learning in college students. Christine Harrington and Todd Zakrajsek, Dynamic Lecturing: Research-based Strategies to Enhance Lecturing Effectiveness. Stylus, 2017. 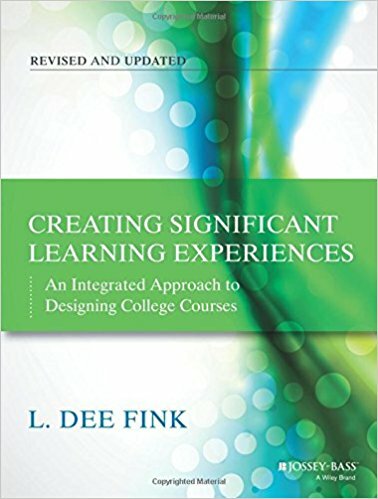 L. Dee Fink, Creating Significant Learning Experiences: An Integrated Approach to Designing College Courses, 2e, Jossey-Bass, 2013. Dink provides busy faculty with invaluable conceptual and procedural tools for instructional design. 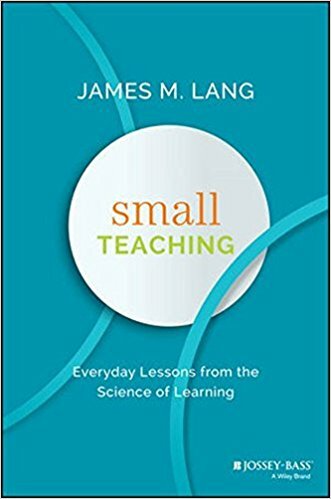 Step by step, Fink shows how to use a taxonomy of significant learning and systematically combine the best research-based practices for learning-centered teaching with a teaching strategy in a way that results in powerful learning experiences. 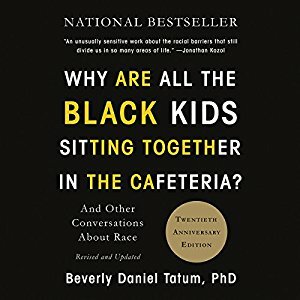 Beverly Daniel Tatum, Why are all the black kids sitting together in the cafeteria? 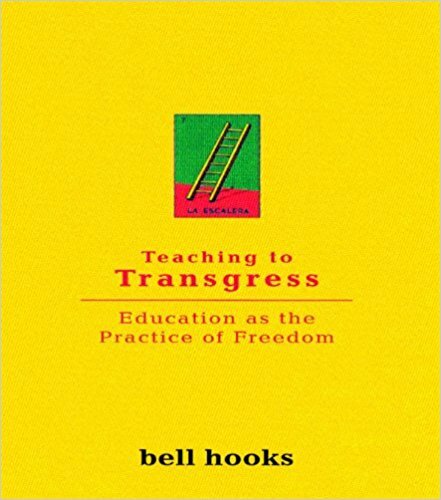 And Other Conversations About Race, Basic Books, rev. edition, 2017. 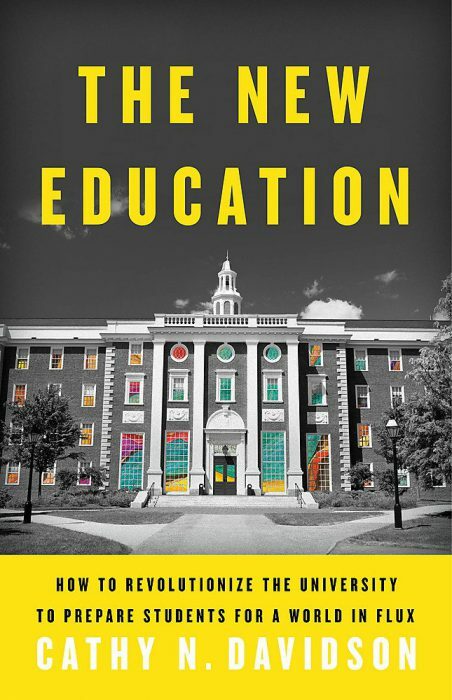 Cathy N. Davidson, The New Education: How to Revolutionize the University to Prepare Students for a World in Flux. Basic Books, 2017. Rika Burnham and Elliott Kai-Kee, Teaching in the Art Museum: Interpretation as Experience. J. Paul Getty Museum, 2011. 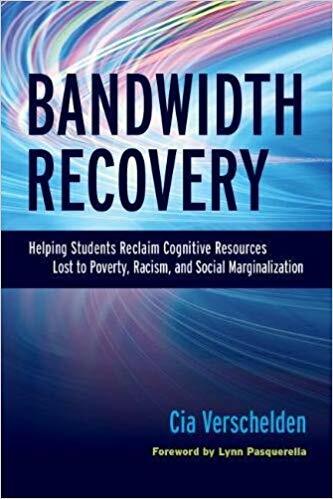 Cia Verschelden, Bandwidth Recovery: Helping Students Reclaim Cognitive Resources Lost to Poverty, Racism, and Social Marginalization. Sterling, VA: Stylus Publishing, 2017. Horton, Myles, Brenda Bell, John Gaventa, and John Marshall Peters. We make the road by walking: conversations on education and social change. Philadelphia: Temple University Press, 1990. José Antonio Bowen, Teaching Naked: A Practical Guide to Designing Better Classes, Jossey-Bass, 2012. Clayson, Hollis, Tom Cummins, Natalie Boymel Kampen, Richard J. Powell, Martin J. Powers, O.K. Werckmeister, “Art> <History,” The Art Bulletin 77:3 (September 1995): 367-91. Dietrich and Smith-Hurd, “Feminist Approaches to the Survey,” and Mathews, “What Matters in Art History,” Art Journal 54:3 (Fall 1995): 44-7 and 51-4. Nelson, Robert. “The Map of Art History,” The Art Bulletin 79:1 (March 1997): 28-40. Nelson, Robert. “The Slide Lecture, or the Work of Art “History” in the Age of Mechanical Reproduction,” Critical Inquiry 26:3 (Spring 2000): 414-34. Phelan, Peggy et al., “Art History Survey: Round-Table Discussion,” Art Journal 64:2 (Summer 2005): 33-51. Russo, Thomas. 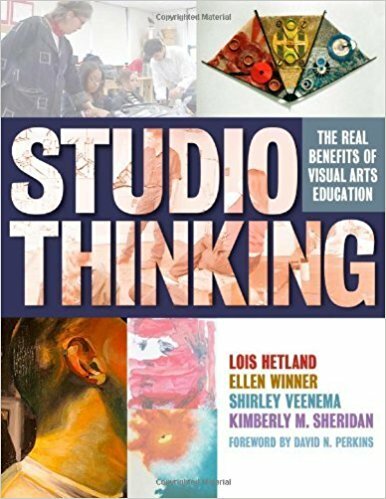 “A Collaborative Learning/Assessment Model,” Art Journal 54:3 (Fall 1995): 82-3; Filene, “Discussing,” in The Joy of Teaching, pp. 56-74.